Patrick L. Robinson, Wayne County District Attorney announced that Gaspare Nicholas Gambino, age 35 of Honesdale, PA was sentenced today by Senior Judge Raymond L. Hamill to the Wayne County Correctional Facility for a period of not less than 180 days nor more than 60 months, less 1 day for six counts of Invasion of Privacy (M2). Gambino will spend the next 6 months behind bars for surreptitiously taking photographs of students while he was a teacher at Honesdale High School. The photographs were discovered on Gambino’s school issued IPad. Six of those photographs depicted the clothed but intimate areas of female students which were not intended to be visible by normal public observation. After careful review of each photograph, it was the legal conclusion of the District Attorney’s Office that the six photographs to which Gambino pled guilty met the legal definition of Invasion of Privacy. Gambino is now a Megan’s Law Offender and for the next fifteen years will be required to annually register his home and work addresses. Prior to the guilty plea, Gambino was fired by the Wayne Highlands School District. 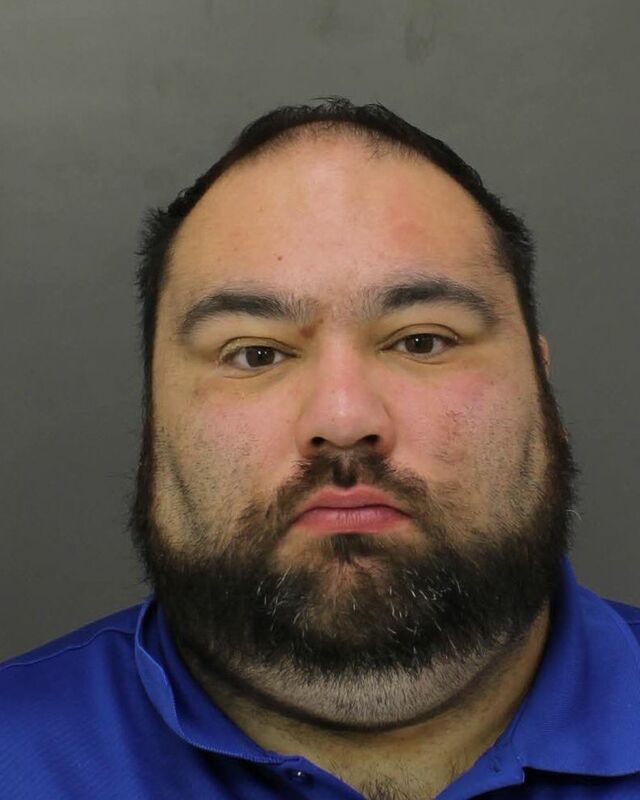 As part of the plea, Gambino surrendered his Pennsylvania Department of Education Instructional I Certificate and is now permanently barred from reinstatement or education employment eligibility. The Wayne County District Attorney’s Office commends the administration of Wayne Highlands School District for their swift response to the discovery of these photographs and to the Pennsylvania State Police for their investigation and the arrest of Gambino. Together we will continue to keep our community safe from predators of all types.